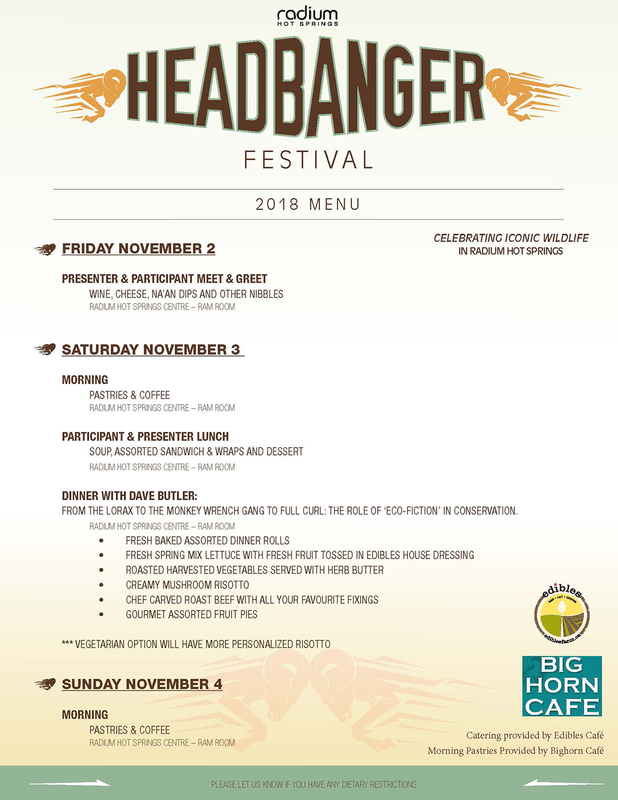 It’s almost time for the annual Headbanger festival in Radium Hot Springs! “What is headbanging?” you ask. No, it’s not heavy metal music. Instead, this festival celebrates the bighorn sheep that literally bang their heads against each other each fall. This tradition is part of the fall rutting season. 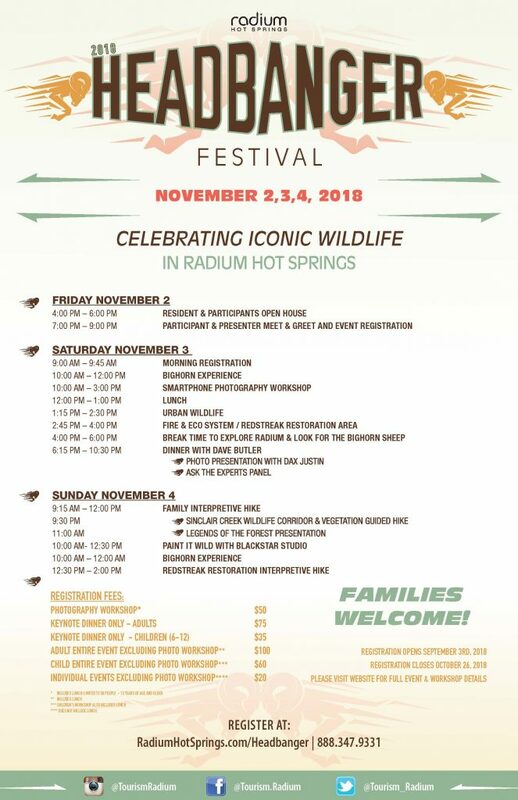 Bighorn sheep live and roam freely in Radium, and this festival November 2-4 is a great opportunity to see the action. 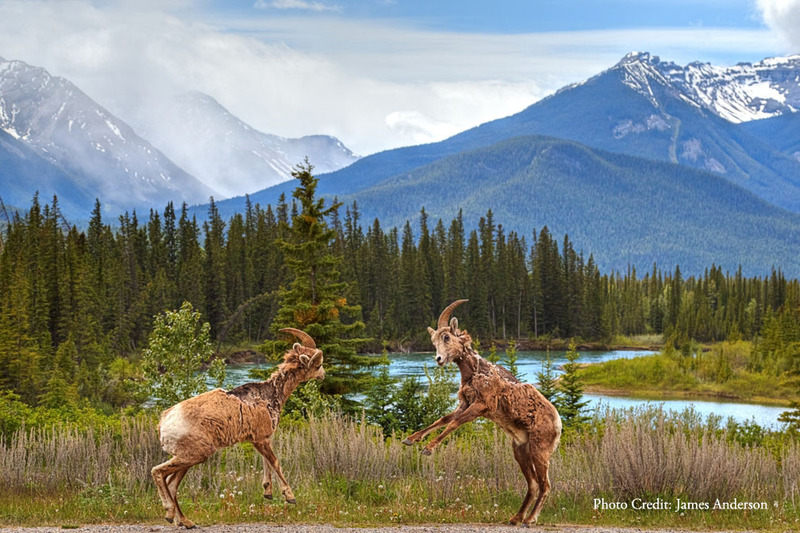 The bighorn sheep are the highlight of the weekend, but don’t miss the engaging presentations from Parks Canada. The weekend also includes a workshop on smart phone photography, a hike, and an art class. Refer to the details below for the complete schedule and prices. Registration closes Friday, October 26, so sign up soon! Oh, and did we also mention there will be food? Check out the menu below to see what tasty treats are planned for the weekend. Of course, you can also explore the charming town of Radium while you’re there. Soak in the hot springs, relax as you gaze at the beautiful mountain scenery, or take a walk on the Sinclair Canyon hiking trails. Radium is always a fun town to visit, and the exciting Headbanger Festival is just one more reason to love it. We took the trip two weeks ago (march 23-24) and used the prize vouchers. Thank you!!!!! 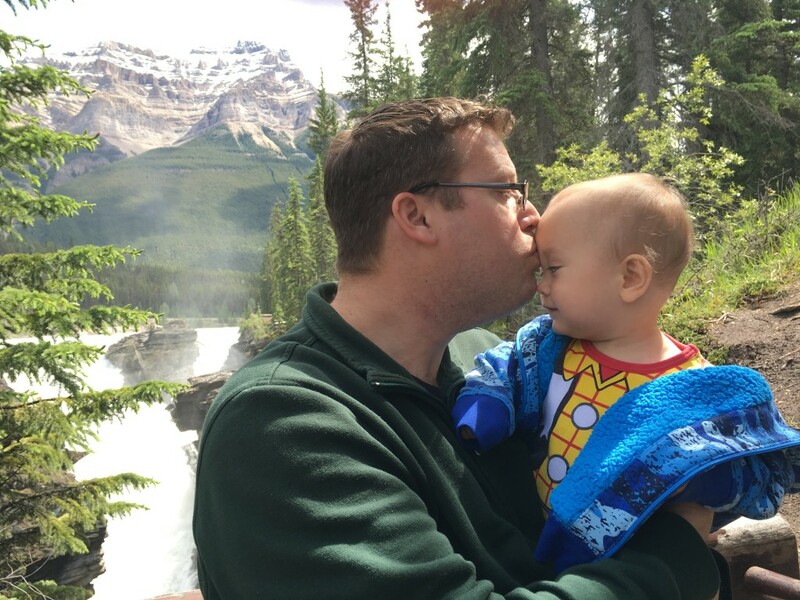 My husband had a business trip to Calgary so we were able to escape the Texas heat and experience Calgary snow. We enjoyed our 2 night stay at the Stoney Nakado resort and their buffet dinner + two breakfasts. The manager of the place actually hung out with my husband two nights in a row. He is American and always on the lookout for Americans who go up there. He asked how we ended up at his place, it’s usually only Canadians that go there. My American husband told the guy about your contest. Thank you again for the prize! We will use the helicopter voucher later since there was no expiration date on it. Thank you!!!!!!!! 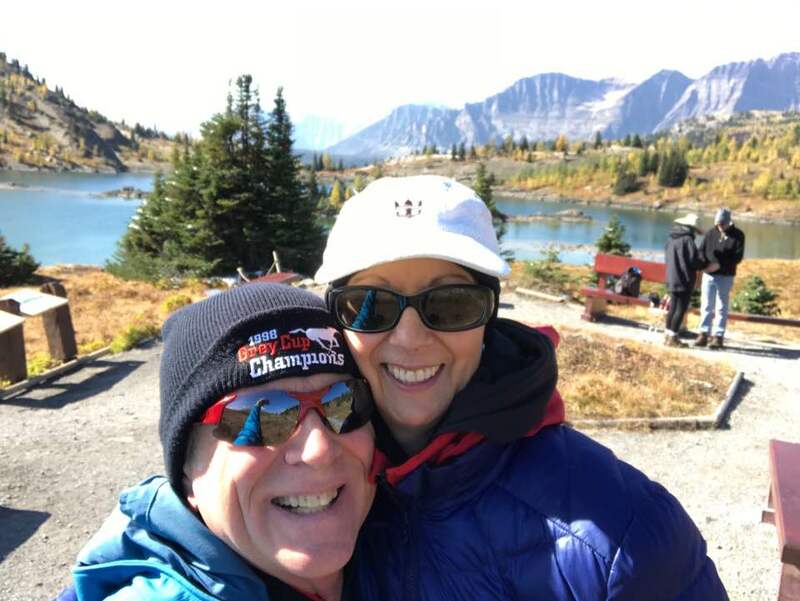 We’re so glad to hear that Katherine and her husband enjoyed their getaway! 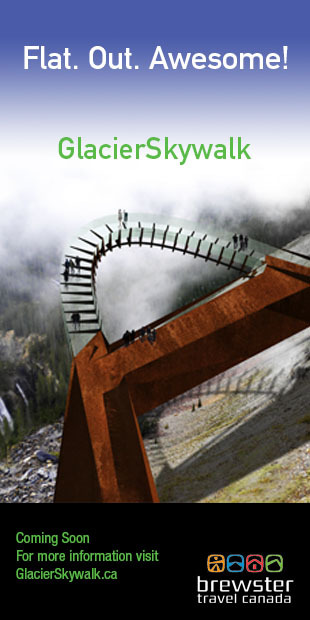 Thank you to Nakoda Resort & Casino for their sponsorship and helping to make this amazing prize a possibility. Stay tuned for details on our 2018-2019 photo contest, now housed on our Experience Travel Guides website. 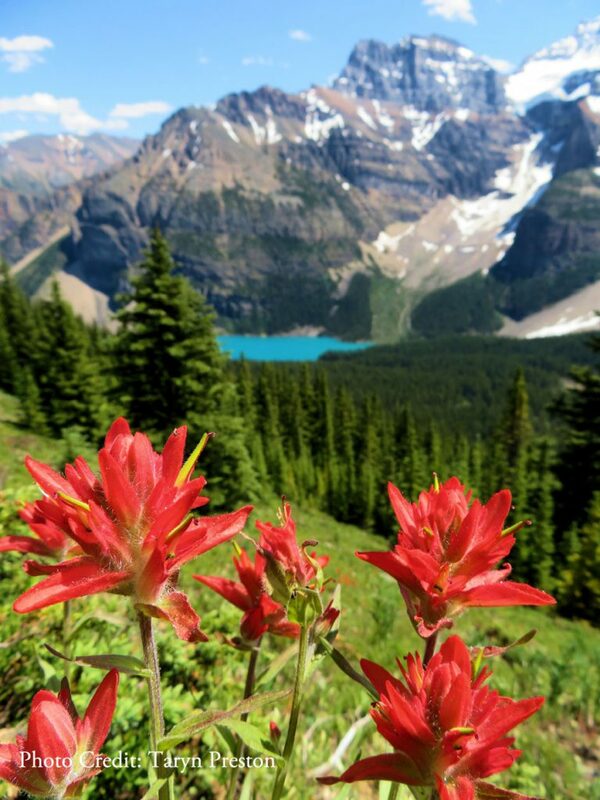 We received a number of fabulous entries in our 2017-2018 Experience the Mountain Parks Photo Contest, and we’re pleased to announce the winners! The winning categories include the Voting Category and the Judges Category, and we also want to recognize the Honourable Mentions. 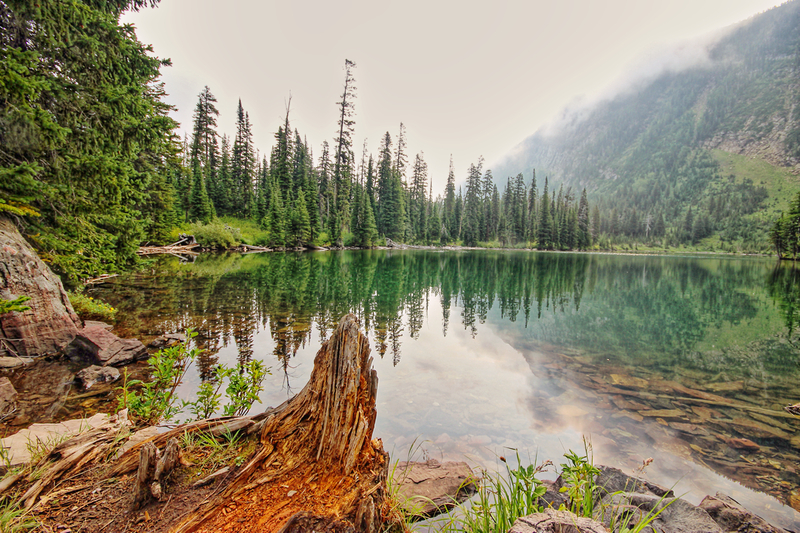 Our readers chose “Morning in the Clouds” by Tricia Reid as the Voting Category winner. 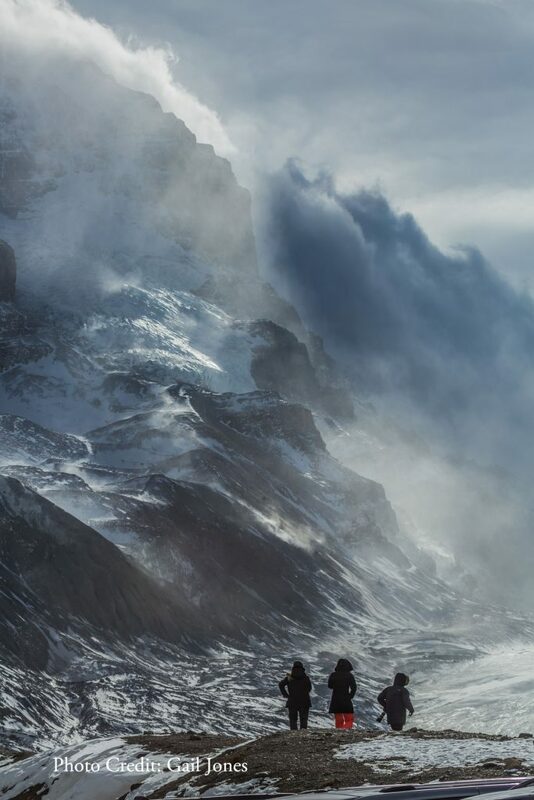 This photo has a striking other-worldly quality, and it received a total of 602 votes. Our First Place Judges Category winner features a breathtaking combinations of textures and colours. Congratulations to James Anderson for winning! 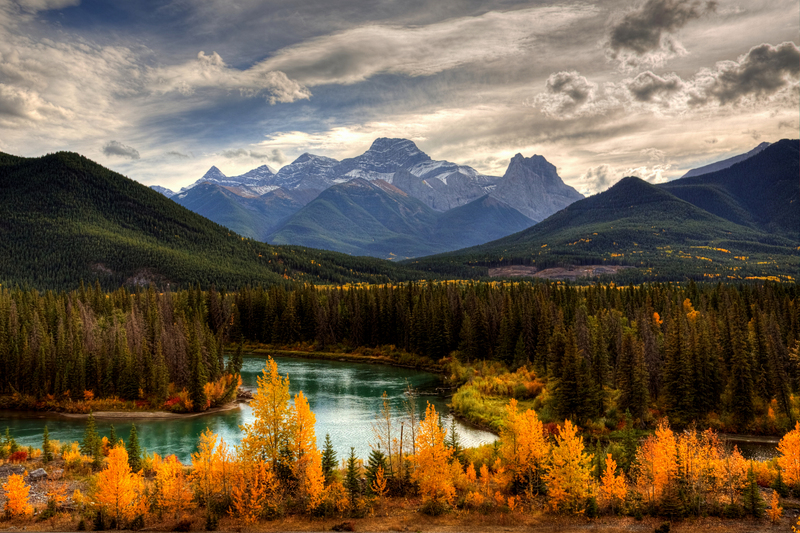 His beautiful photo, “A touch of Gold” captures Mount Lougheed as a backdrop to the Bow River lined with golden trees of fall. 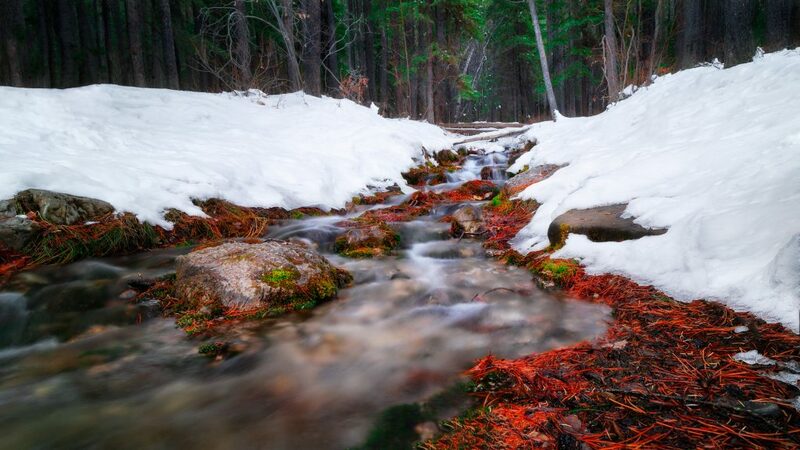 The second place prize goes to Kananaskis Creek, submitted by Moe Haimour The vivid red colours make a striking contrast to the white snow. We also love how the rushing water contrasts with the sharp texture of the pine needles. Our judges chose “Not enjoying the ride” for the third place prize. 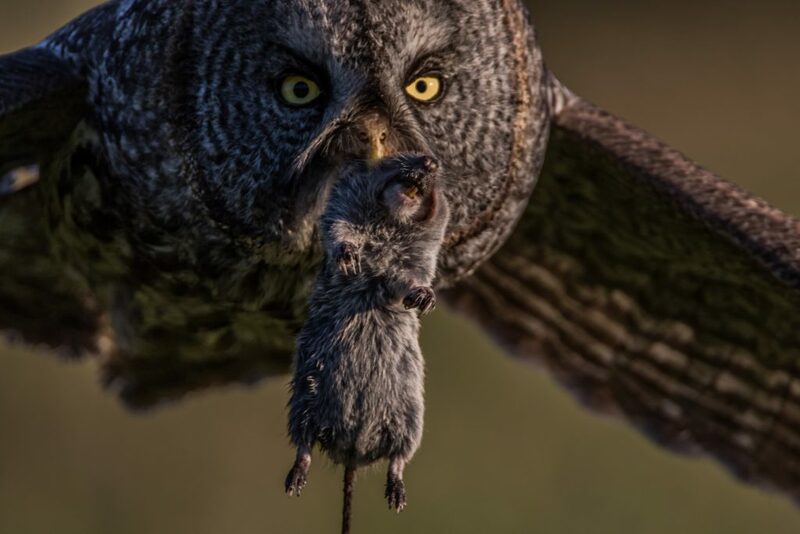 Tony LePrieur took this striking wildlife photo, which captures an owl holding a gopher mid-flight. We’ll send a couple of rafting gift certificates left (each valued at $100) to Tony for his prize. Lastly, we want to acknowledge our two honourable mention entries. These photos also capture the essence of the beauty and adventure found in the Canadian Mountain parks, and they deserve recognition, too. 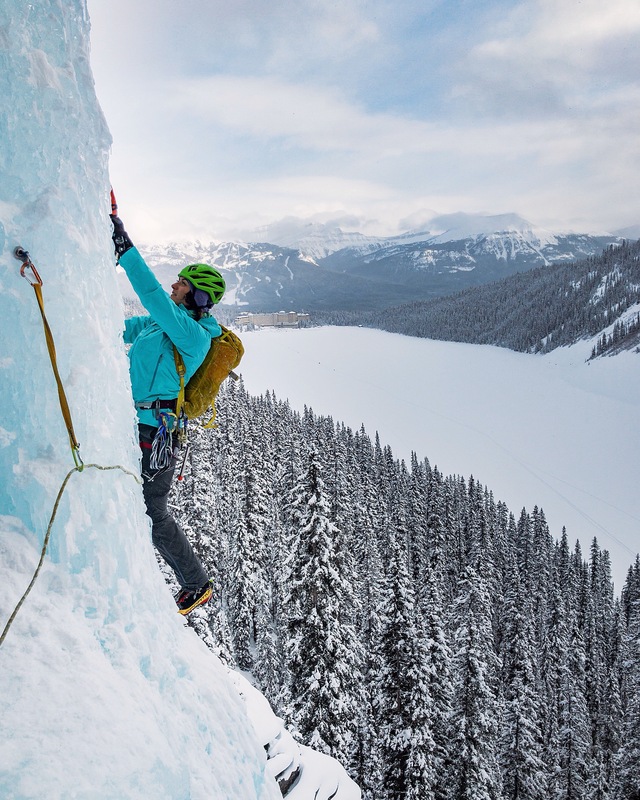 The first Honourable Mention is “Lake Louise from a different angle.” Gabriel Fiorenzano took this photo depicting the challenge and excitement of ice climbing, along with the beauty of snow-covered Lake Louise. Our second Honourable Mention is “Smokey Sunset at Pyramid Lake,” by Christine Newman. 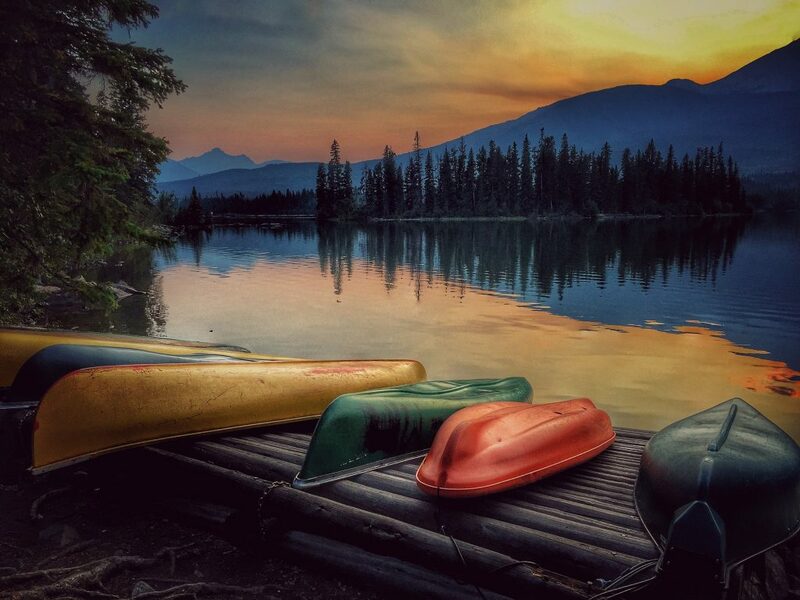 This serene scene shows canoes resting on a dock at the end of day, and has beautiful blue, yellow, and orange colours. Thank you again to everyone who entered and voted! Stay tuned for our 2017-2018 Photo Contest. Meanwhile, we encourage you to enter the Calgary Photo Contest, which is open until May 1, 2018. 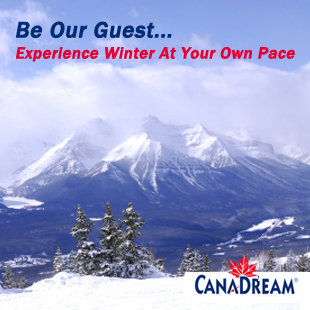 Enter our Experience the Mountain Parks Contest soon to win one of our amazing prizes, including a Sunshine Village Getaway. The contest ends on February 28, so submit your entries as soon as possible for more opportunities to win the Reader’s Choice award. There is no limit to the number of photos you can enter. 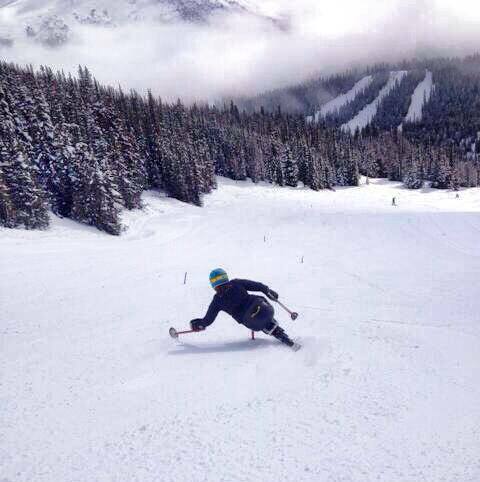 As a special bonus incentive for entering early, all the contestants who have entered by 11:59 pm MST on Sunday, February 4th will be entered in a draw to win 4 adult day passes for Sunshine’s current ski season. Each ticket has a retail value of $99. About a $1,500 value to be given to the prize winner in the form of a letter or gift certificate. 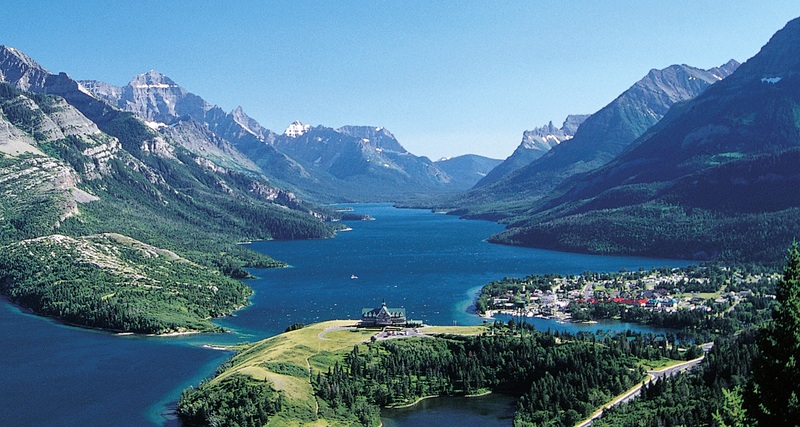 You won’t want to miss the opportunity to win a getaway to this scenic, peaceful destination. 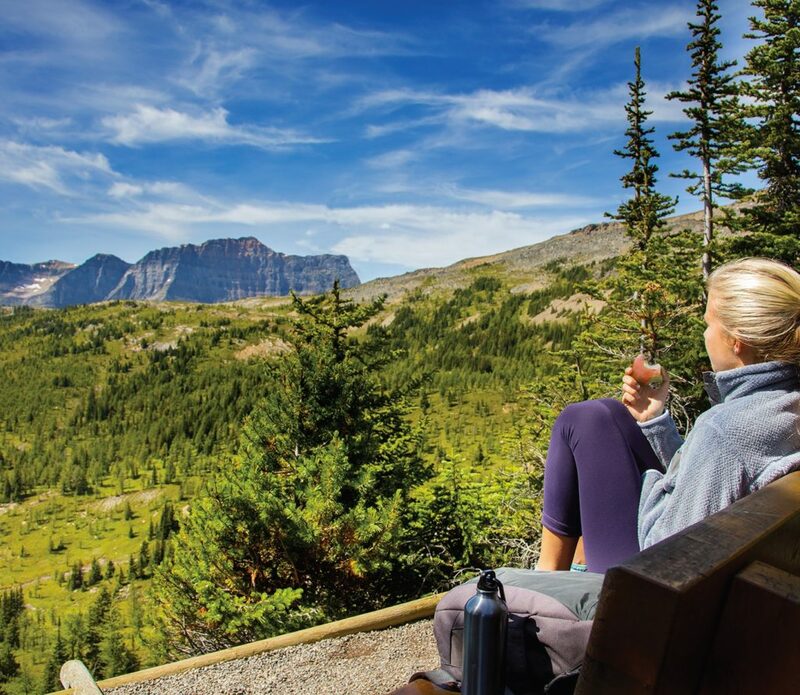 Take time to enjoy a quite moment at the Monarch Lookout. Photo Courtesy of Dan Evans. 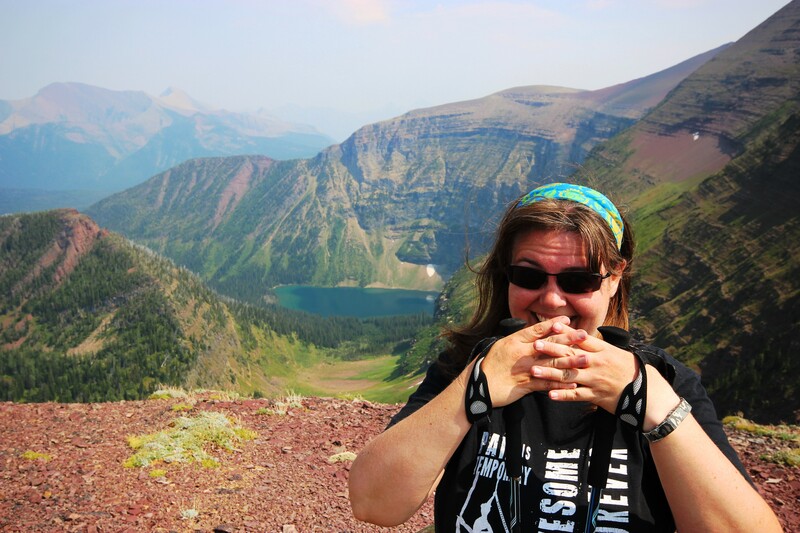 We’re pleased to announce that the winner of our first-ever Mountain Parks Selfie Contest picked up her prize this week! Tricia Read stopped by The Camera Store when she was in Calgary on Tuesday. 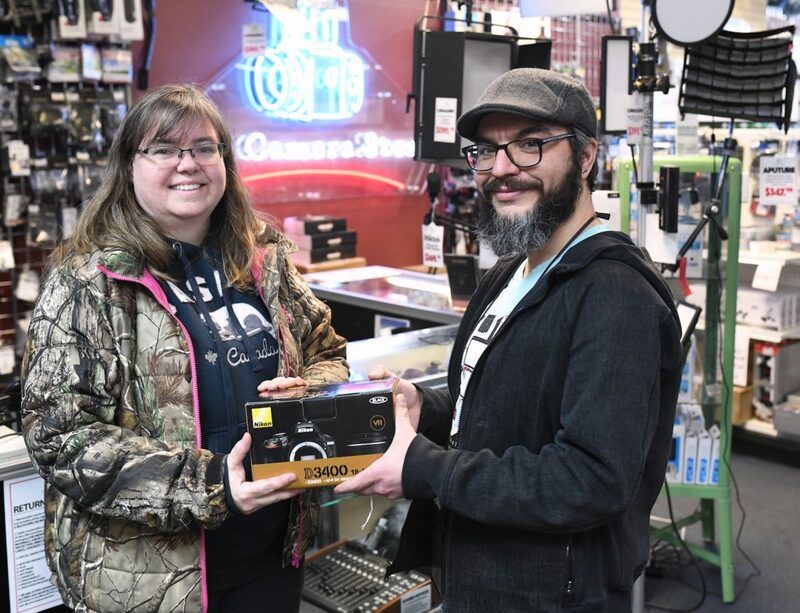 As the Grand Prize Winner, Tricia received a Nikon D3400 camera (valued at $649), courtesy of The Camera Store. We’d like to express our hearty appreciation to The Camera Store’s store continued support for our photo contests over the past 12 years. Check out The Camera Store’s Boxing Day sale from 9AM – 5 PM Tuesday, December 26 for some great deals on your own gear. In addition to having a huge sale on major brands, they will also hand out gift certificates valued between $10 and $500 to the first 50 people in line. For extra festivity points, wear your Christmas PJ’s or ugly Christmas sweater. If you do, you’ll also be entered into a draw for a boxing Day prize pack! Thank you to everyone who entered our Photo Contests and Selfie Contests in 2017. 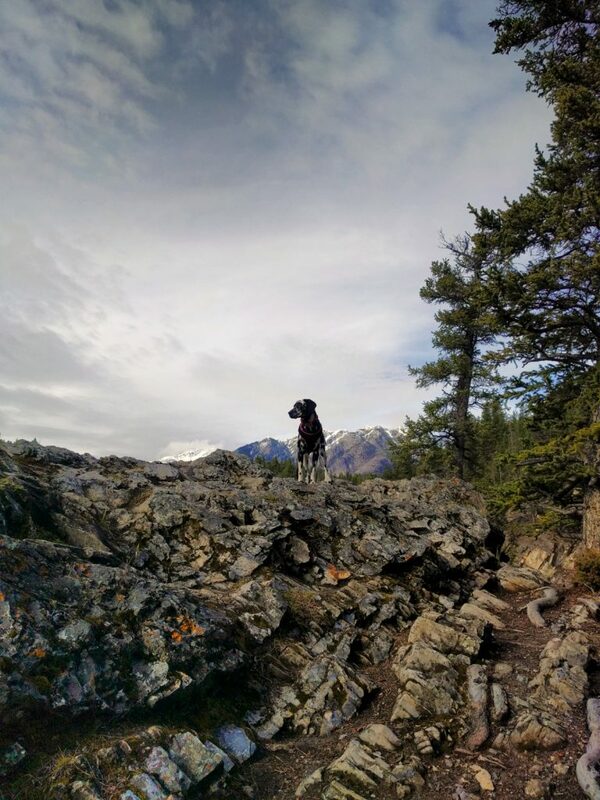 The Dinosaur Trails Photo Contest, the Calgary’s Parks ‘n’ Paths Photo Contest, and the Experience the Mountain Parks Photo Contest and are all still open. Enter them for the chance to win other great prizes! Here’s a bonus tip: the first two contests also feature prizes from The Camera Store!